In the latest Architect Roundtable, I am joined by architects Keith Rhebb of Rhebb Golf Design, Tim Jackson and David Kahn of Jackson-Kahn Design and Trey Kemp of Colligan Design. They answer questions regarding TPC Sawgrass, the PGA Tour course they would most want to renovate, the role of the first hole and much more. 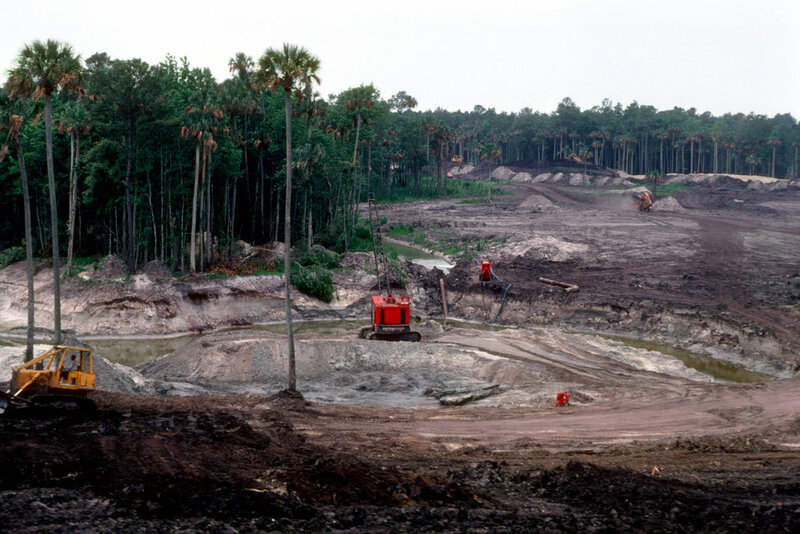 What do you take away from Pete Dye’s work at TPC Sawgrass? 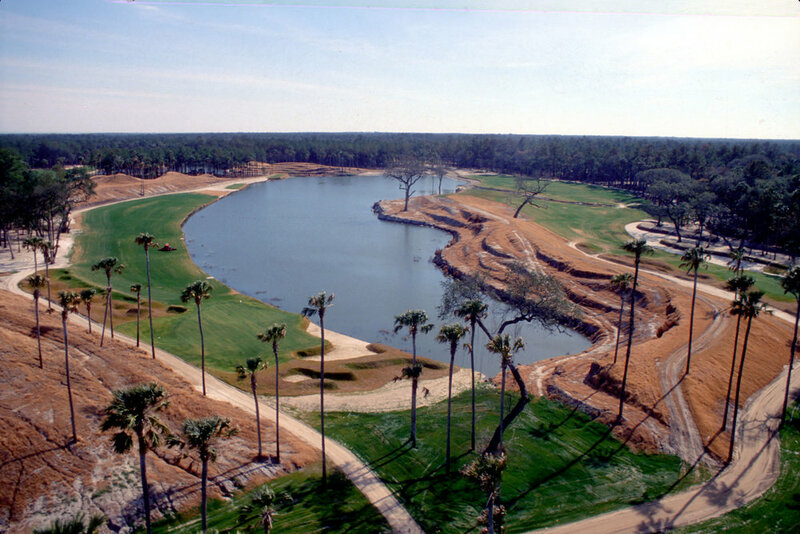 Keith Rhebb: Because it was built for the benefit of spectators and players alike, TPC Sawgrass reflects the multiple (and sometimes competing) factors and purposes that a designer must consider when building a course. Coming from more of a minimalist/traditionalist design philosophy, I wouldn’t have imagined such a masterpiece could be manufactured out of a swamp. So perhaps most importantly, I walk away thinking more about how diverse design philosophies can yield equally impressive works of art. I also appreciate that a premier architect like Pete Dye recognized when something wasn’t working. He could have taken a different attitude when the pros complained back in the 80s and 90s, but he listened to their criticisms, evaluated the causes of their concerns, and softened the green contours enough to improve playability. It speaks volumes about his character and integrity. Tim Jackson: Admittedly never having seen Sawgrass in person, my takeaway is drawn from years of watching The Players Championship on television. 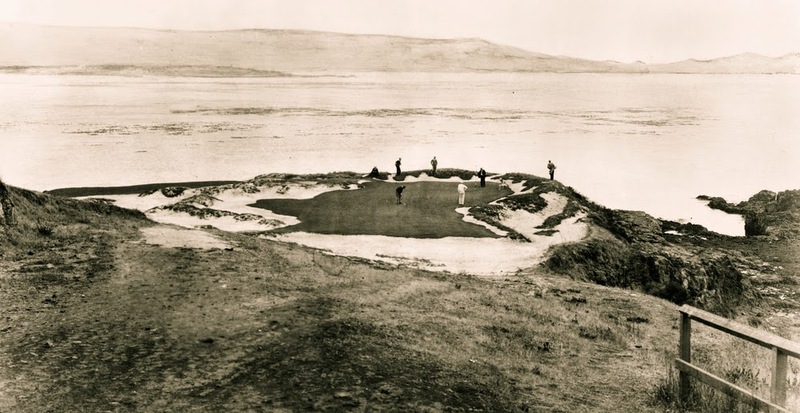 One thing is the sheer creativity of Pete and Alice to craft something that was so different from all of the other golf being designed and constructed during that period. The purpose built stadium golf concept had not been tried previously to my knowledge. To execute that concept so successfully, and on such difficult low swampy land is pretty amazing. Another thing is the way the finishing holes are sequenced to provide opportunity, player stress, and viewing drama. The Dye’s seem to have somewhat of a formula at times with a 16th par 5, 17th par 3, and 18th par 4 routing. 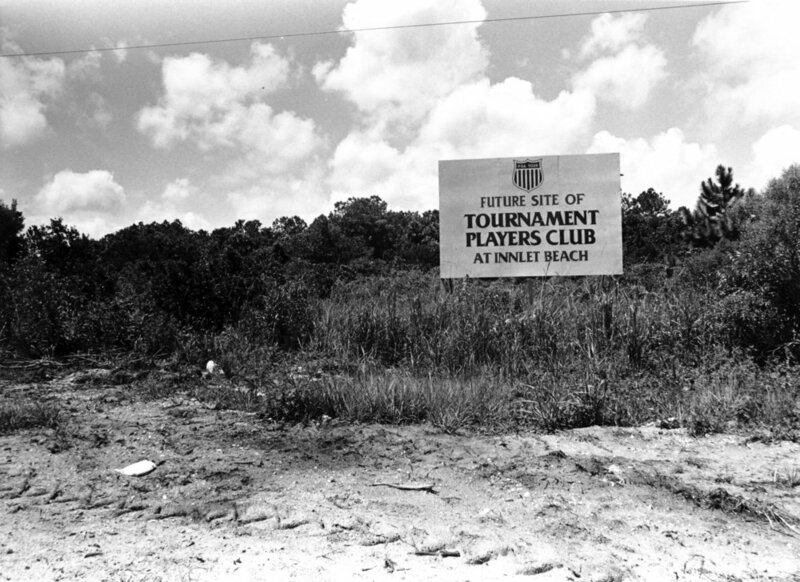 The Ocean Course at Kiawah and PGA West Stadium are two others that come to mind. 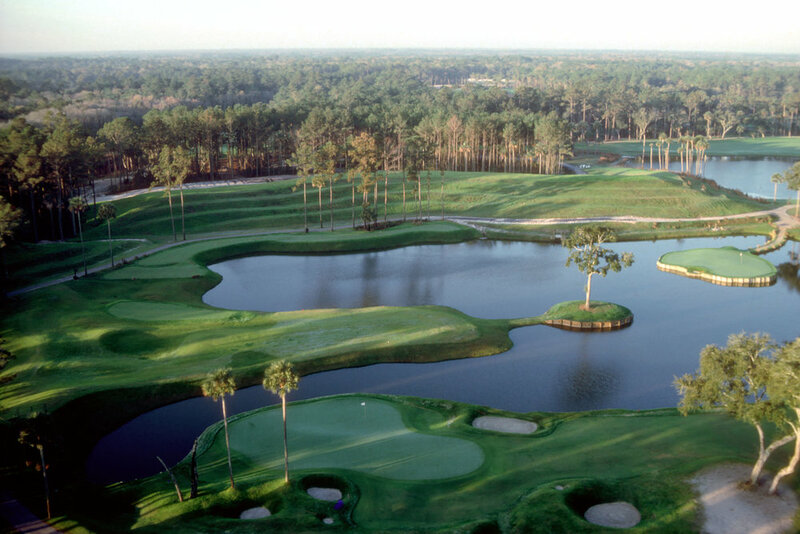 The detail of the design of the golf holes vary course to course obviously, and what they provided at Sawgrass is just so good for high level tournament golf and high level tournament golf viewing. 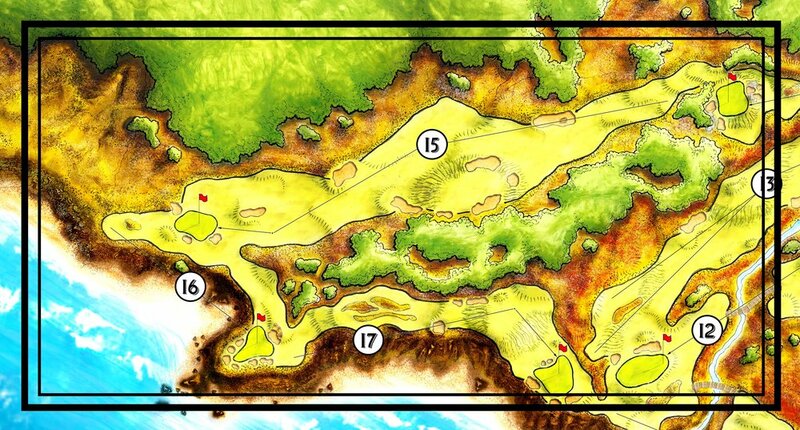 The risk/reward aspect of the 16th hole where both eagle and bogey can be in play is well placed/designed. On the 17th, you get the best players in the world thinking/stressing over a 135 yard shot - well before they get to the hole - which is amazing. On the 18th, where par is almost always a great score, you have to navigate a very uncomfortable tee shot, and long approach. There is opportunity, there is stress, and there is drama. Awesome. Trey Kemp: I played TPC Sawgrass for the first time about 4 years ago and I came away from the round wanting more. I thought it was really tough golf course, but at the same time all of the different angles of play and different types of shots made it a fun day of golf. One thing that amazes me about the course is that it was built on a swamp. Mr. Dye did an incredible job creating the course out of less than nothing. For the professional golfer, I think it is a perfect place for the Players Championship. Since the tournament started being played there in the early 80's, it has produced so many different types of winners and there have only been a handful of players who have won there more than once. This just shows that the course does not cater to anyone's specific style of golf, and the winner here will have to be playing great and they are not going to win here playing with their "B" game. David Kahn: My takeaway is simple…it is ok for a golf course to be innately difficult. Today, there is a lot of chatter about making golf more approachable, more achievable for the average player (which is important as well), but let's not lose sight on what makes truly memorable and fascinating golf design…Dye proved over and over again that a great course needs to have some teeth and visual intimidation. 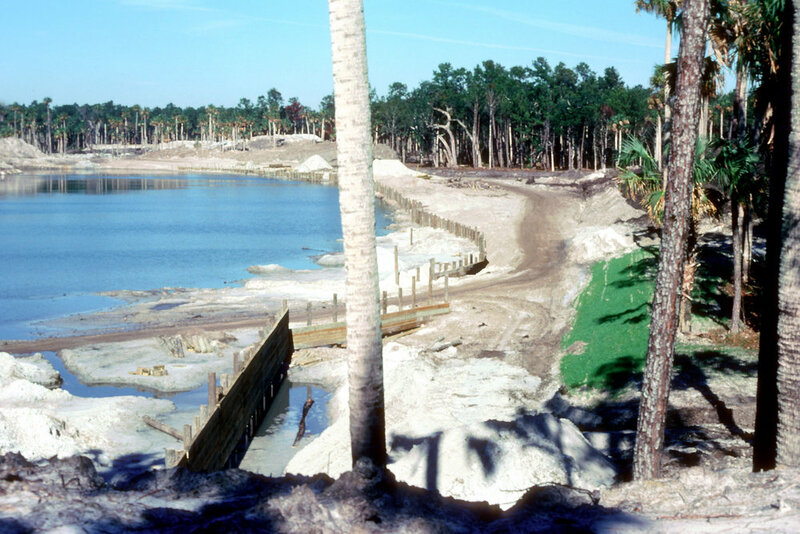 If a resort course were built today that resembled Sawgrass, there would most likely be some serious backlash towards that architect, which is a shame. Kudos to Pete for being bold, brave and brash. There are golfers at every skill level…there should be courses to accommodate all. Sometimes they can’t be wrapped into one package and that’s alright with me. 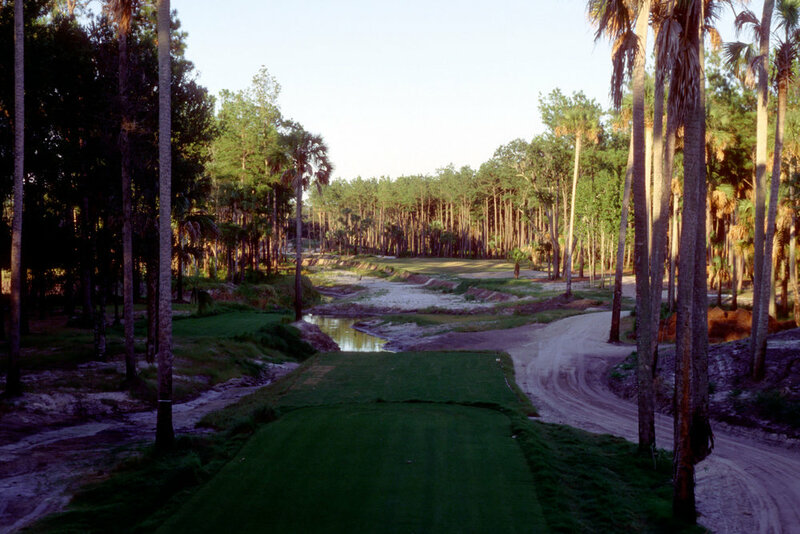 If you could renovate/restore one course that the PGA Tour plays year in and year out which would it be? Rhebb: Pebble Beach. I look back at pictures of the course in its original form and see a more natural look - lots of exposed sand, links-style/dunes bunkers, and wider greens and fairways. I think a bunker restoration would do wonders for the course – re-introduce a more rugged style that blends into the natural landscape. Instead of multiple cuts on fairways, I’d eliminate the rough and take it back to one height. While the course is undoubtedly beautiful in its current form, I’m in favor of a more timeless, authentic look. Jackson: Torrey Pines South Course. It is a course that certainly can be set up to test the best players in the world, but to me it lacks the character and detail that a site on the cliffs above the ocean should provide. It is essentially straight parkland golf. There is such a better golf course sitting on that piece of land. Kemp: My initial answer to this question would be right here in my backyard, Colonial, but they have just hired a new architect so I will defer on that one. That leaves me with the South Course at Torrey Pines. I went on a golf trip with 3 other guys (average golfers) to San Diego several years ago and we played 4 courses, one of those being the South Course at Torrey Pines. We played Torrey the last day we were there thinking we were saving the best for last. That night after the round, we were talking about the courses we played and decided to rank the courses. I was the only one of the group that did not have Torrey Pines last on the list. I think I had it 2nd or 3rd, but the other 3 were really disappointed in the course. While there are breathtaking views, it just seemed like a really long boring course to them. There was no fun, especially after paying a pretty steep green fee. I think the golf course could be so much better by doing one minor thing that does not cost much at all. That minor thing would be changing the mowing lines, there are so many holes where the fairways could be widened 20 - 40 yards to bring the cliffs and ravines more into play. The holes that jump out to me are 4, 6, 7, 14, 15, 16 & 17. By doing this there would be so many more angles and shot options and I think it would still challenge the best golfers in the world every year. The golf course has so many really cool features, but many of them are not utilized and it would be really neat to bring more of those into play. Kahn: Augusta National. No need to dive into details…that’s a hornet’s nest! How do you feel about the theory of the role of the first hole being a warm handshake? Rhebb: Psychology tells us that it takes as little as a tenth of one second to make a first impression when meeting others. That first impression creates a filter that we use to judge the rest of the interaction…and one that is extremely challenging to change or undo. I believe this same principle applies to the first hole of a golf course. Similar to how we form our first impression of others, the first hole of a golf course creates a filter that we use to judge the course as a whole. It sets the tone for what is to come. Make the opening hole too hard, and players can become frustrated and view the remainder of the course through a negative light. People generally take too long to play a difficult initial hole, which can lead to tee time delays and reduce a course’s profitability over time. Conversely, make the first hole too easy on an otherwise challenging course, and you create a false expectation of what’s to come. Players might feel blind-sighted as they play the remainder of the course, and walk away feeling frustrated with the experience in general. Jackson: I think variety and character are important to great golf. If a warm handshake of a first hole allows for that variety and character within the other 17 holes, then it is fine. I will say that golfers (architects included) can become used to and comfortable with certain concepts that become rote over time. I grew up in a small town in northern Indiana with three golf courses, two of which ended on par 3’s. It was never odd for me to finish in that manner because it was what we knew. I think any type of hole is viable at any point in a routing if the land provides for such. How the types of holes are sequenced can be far more important (See TPC Sawgrass). Kemp: In theory, I think it is great. So many golfers today do not have time to get to the course early and warm up at the range and even if they do starting the round off with a straightforward hole helps to get everyone into the round. I know that many architects like to start out with a medium length par-4 or par-5 and that is great, but sometimes the site does not always work out for that to happen. An example is Augusta National, they have had pretty good success starting on one of the toughest holes on the course. Kahn: If the first hole is, by default, always a warm handshake, then the creative process has already been handcuffed. Once the ideal routing is in tact, make the best hole possible considering the constraints. If the best opening hole is a par 3, great. If it’s a warm handshake, great. If it’s the number 1 handicap, great. In my opinion, the more ‘rules’ the designer follows, the more ‘templates’ a designer mimics, the less original and interesting the results. What are your favorite architecture books for the beginner and favorite for the architecture nerd? Rhebb: My wife is a design “beginner” (she doesn’t play at all). Wanting to learn more about what I do, she read Methods of Early Golf Architecture: The Selected Writings of Alister MacKenzie, H.S. Colt, and A.W. Tillinghast. She said it provided introductory insight into various aspects of golf architecture in concise form – from the psychology of design and characteristics of a designer, to fundamental components of golf courses. Both architectural beginners and nerds will appreciate The Links by Robert Hunter. 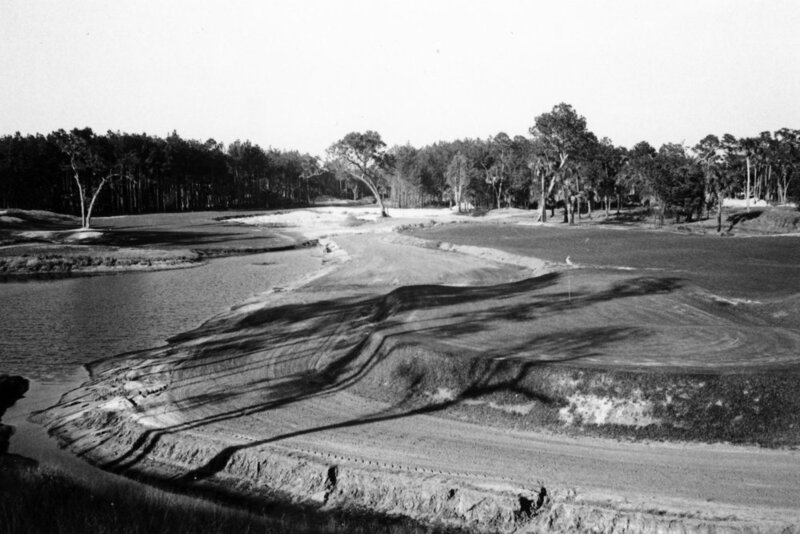 Hunter explains fundamental principles behind the design and construction of timeless courses. These principles transcend the design/construction techniques that have significantly evolved over the years, which make the book as relevant today as it was when first published in 1926. Jackson: I am not sure I am qualified to answer this one. I think the architecture 'beginner’s' viewpoint on golf and the architecture ‘nerd’s' viewpoint on golf can be of equal standing. There definitely seems to be a very narrow concept of what the majority of the current crop of architecture ’nerds’ feel is the way golf courses should be designed. They tend to reinforce each other’s opinions and beliefs as opposed to appreciating diversification. It can be far more refreshing to interact with the ‘beginner’s’ who typically are much more open minded. Kemp: Wow, great question. There are so many good golf course architecture books out today, but if I had to pick one for the beginner it would be The Anatomy of a Golf Course by Tom Doak. I think that Mr. Doak did a wonderful job of explaining the basics of golf course architecture to the beginner. Everything from the view from the tee to bunker placement is spelled out in the book. There are also several simple drawings that are well done and easy to understand. To me this is a great book for the beginner. For the architecture nerd, I would have to say it would be a book I just recently read, Simpson & Co. Golf Architects by Fred Hawtree. First of all, if you are an architecture nerd you probably like seeing hand drawings of golf holes and the graphics in this book are some of the best I have ever seen. Along with wonderful drawings, Mr. Hawtree beautifully lays out the life and works of Tom Simpson. I knew the name Tom Simpson and some of his courses before reading the book, but after reading it I have a whole new perspective on the man and his works. I highly recommend this wonderful book. Kahn: My favorite books are filled with pictures, not words. And they’re also not necessarily about golf. I find if I study too many golf books I’m influenced by designs that have already been built. Simply put, I stay clear of books…right or wrong. Strangely, I’m not an architecture nerd. I’m a golf nerd. I love our game. What are the best ways to make compelling long par 5s? Rhebb: Some par 5s are built in a way that dictates only one way of play, but a compelling long par 5 gives a player multiple choices by optimizing risk-reward. A great example of this, in my opinion, is the 15th hole at Cabot Cliffs. From the first shot, a player gets to choose to hit towards a fairway split by elevation. Playing to the elevated fairway gives the player a full view of the green, hazards, and pin placement, potentially allowing them to eagle or birdie the hole. However, the elevated tier is a smaller area that is defended by multiple bunkers. A player risks adding at least one stroke to their score if they miss their target. The wider, lower tier of the fairway might be easier to hit, but it doesn’t give a player a view of the green, essentially forcing them to lay up before getting to the green. This hole gives the golfer a chance to strategize and “choose their own adventure,” creating an enjoyable yet challenging hole. Jackson: Angles, width, optional lines of play, and a really, really interesting green surface. Kemp: Width and Topography. Long par-5's can be painful for the average golfer, but by locating these holes on an interesting piece of land with interesting topography and generous width will give the hole character and more options for all golfers. The real key is options, if the golfer gets up there and has to hit driver straight off the tee, then a 3w straight down the fairway and then 3w or long iron into the green it turns into a boring hole golfers dread playing. If you give everyone at least a few options on their tee shot, their 2nd shot and then the shot into the green, the hole becomes a hole to remember and one golfers will talk about. Stevens Park's 9th hole is a good example of an interesting long par 5 because of its elevation and ground movement. Kahn: A great short 5 will have risk/reward qualities in going for the green in 2. Long par 5’s or 3-shotters don’t have that fun factor necessarily. Having said that, it’s imperative that the lay-up shot poses the risk/reward character to set up the ideal attack angle and distance into the green. Long par 5’s are essentially short par 3’s. If you make the first two shots rich with options and create a ‘short par 3’ green complex, you’ll have a successful long 5.